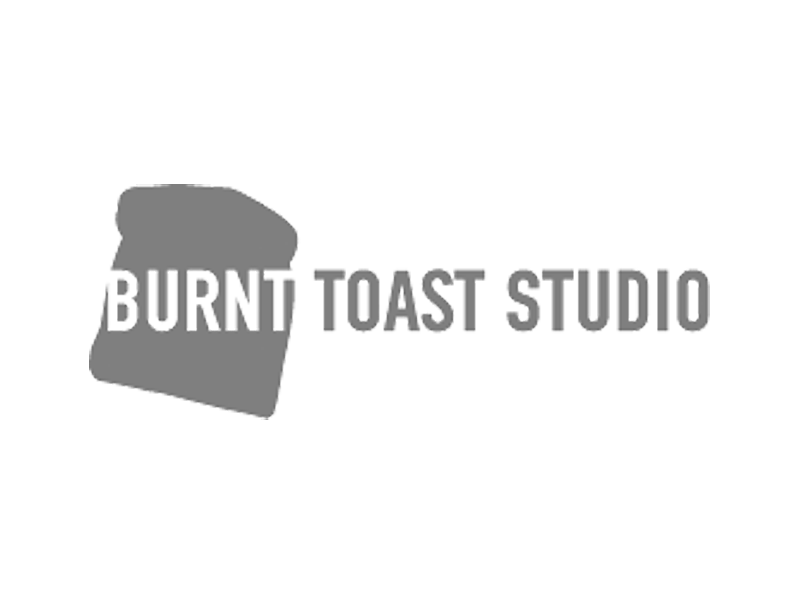 Burnt Toast Studio provides affordable studio space and shared silkscreen facilities to Calgary emerging artists. 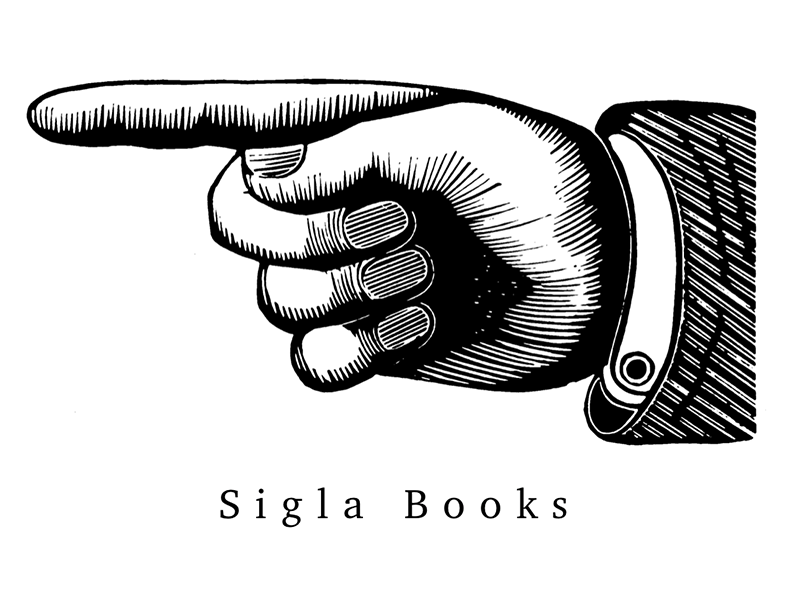 Email the studio to arrange a tour. With a main room and adjacent engineering booth, this space is suitable for everything from a record store to rehearsal space to an artist’s studio. 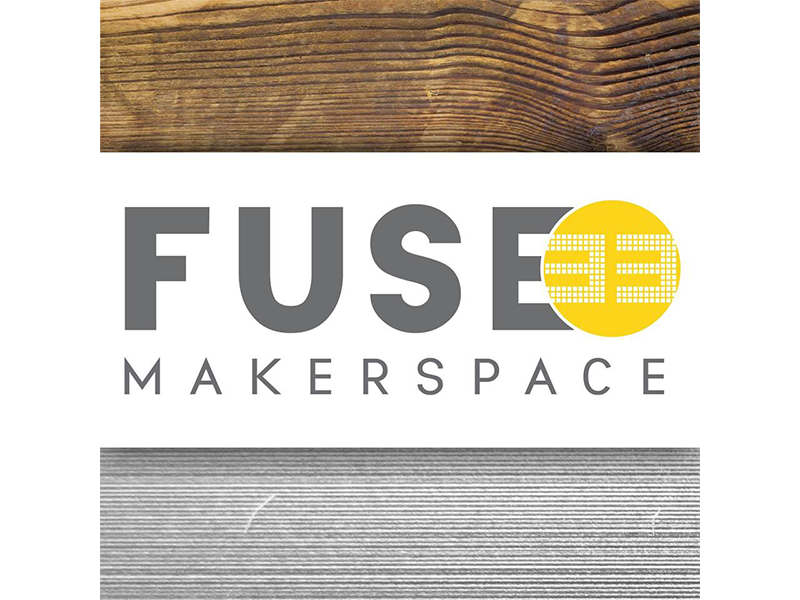 Fuse33 is the community shop that can help you build anything. Discounts available until February 28, 2018. Get the freedom to concentrate on your art and take your artistic practice to the next level by working next to other artists every day. 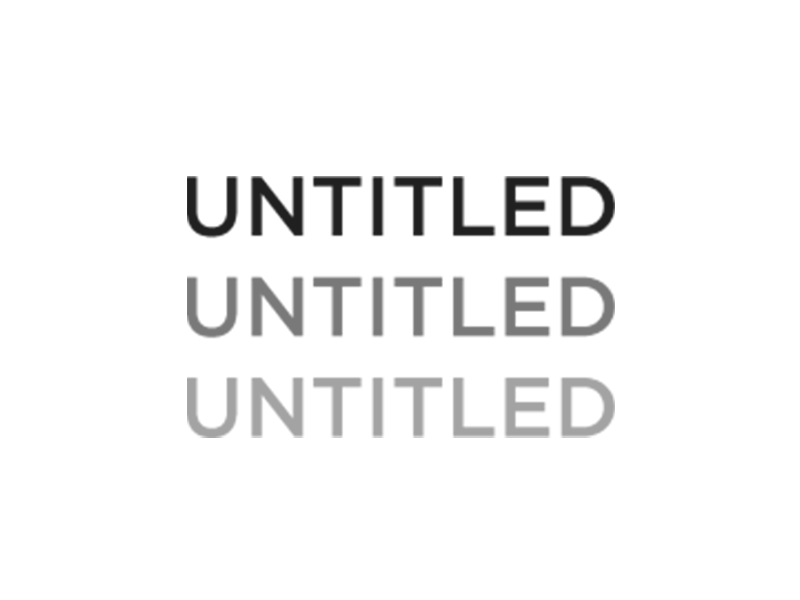 Untitled Art Society aims to support Calgary’s arts communities by maintaining and programming various facilities including affordable studio space. Alberta College of Art + Design’s School of Communication Design is seeking not-for-profit clients for the Public Design Program’s Winter semester. 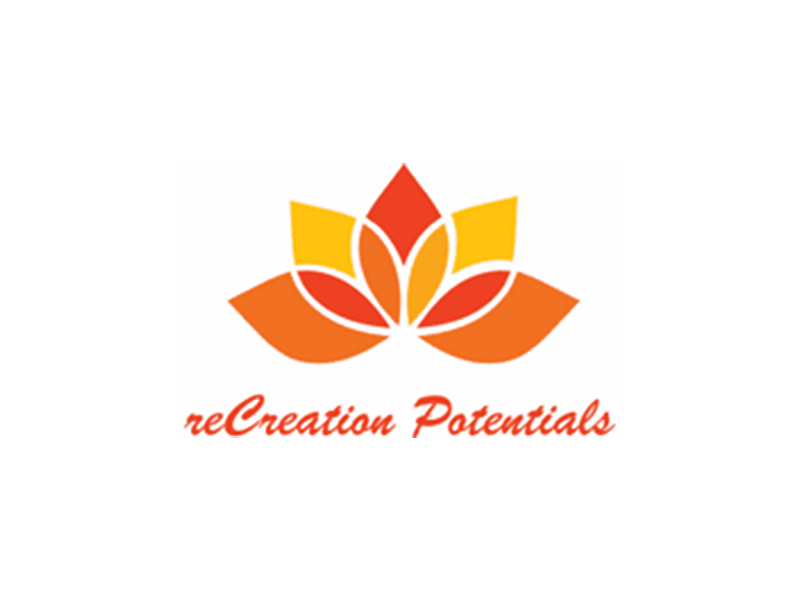 reCreation Potentials provides instruction in the use of art, music, creative writing, and mindfulness/guided imagery for health and wellbeing. 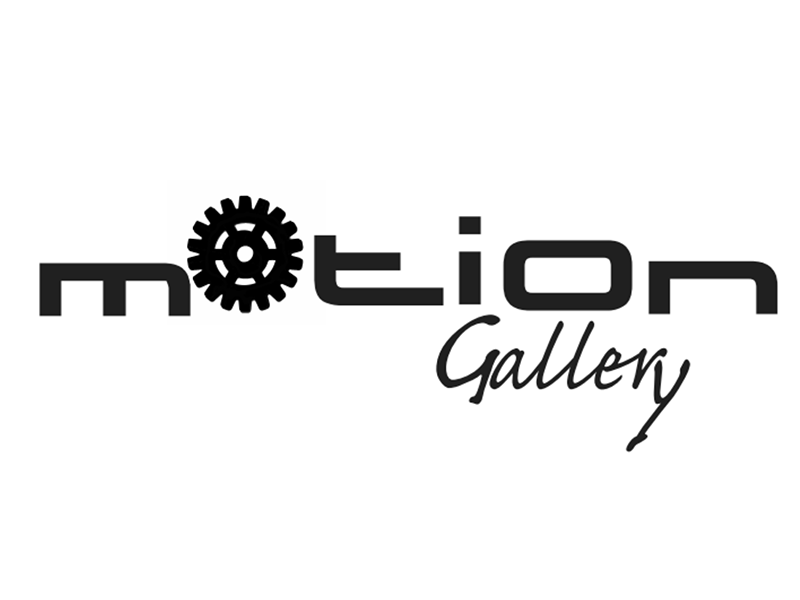 Include a caricature artist in your coming event, each black and white sketch takes only six minutes. 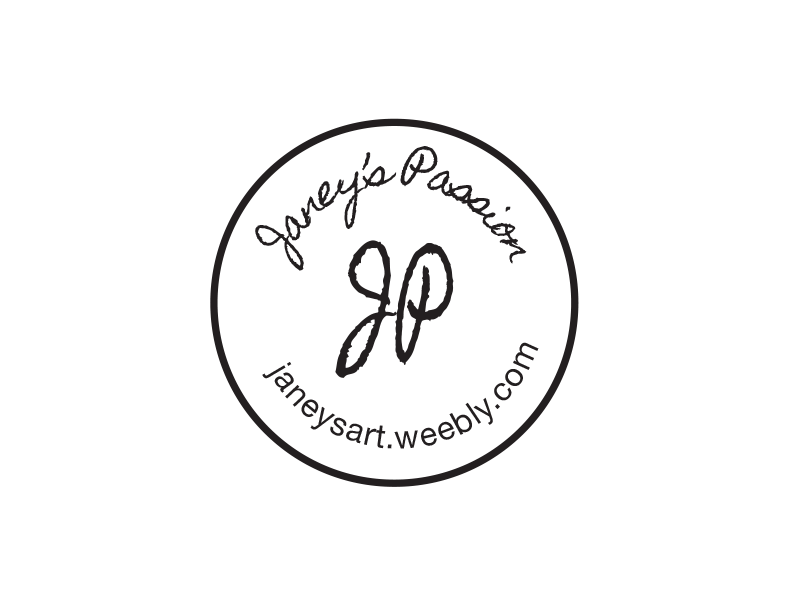 Contact Janey’s Passions for all the options. 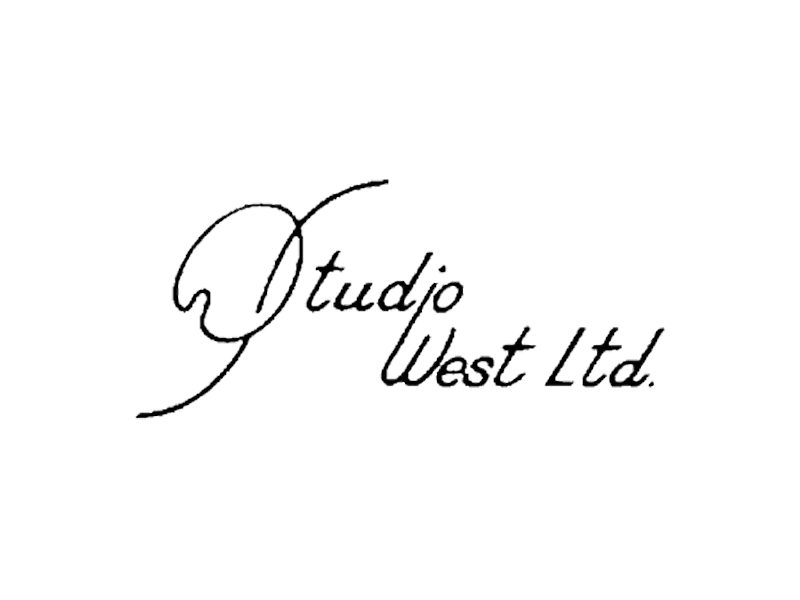 Studio West Ltd. in Cochrane has everything for the sculptor from clays and molds to expert advice and foundry services. 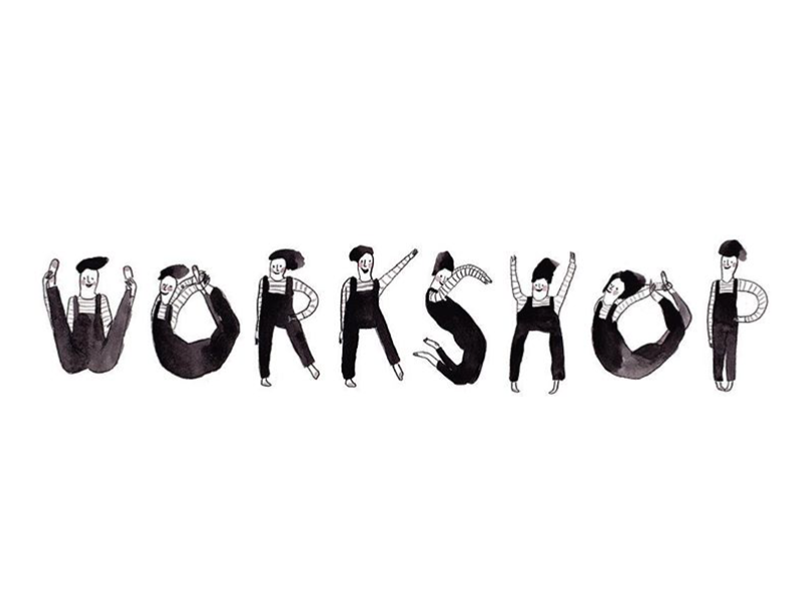 Great for fashion and lifestyle shoots, product and tabletop photography, documenting artwork, and more, check out this space at Workshop Studios.